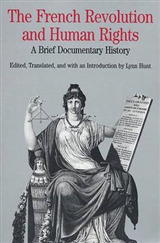 We have often heard about the brutal world of the trenches, the willingness of brave young soldiers and the apparent indifference of the generals, but reevaluations of the Great War in previous decades have shown us much more complexity, and in many cases some surprising reconstructions of very standard narratives of the war. 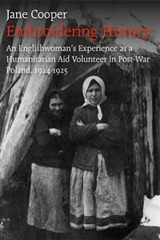 The traditional isolation of the battle front from the home front, which historians have tended to observe, has given us an incomplete understanding of both fronts. 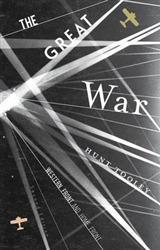 In this study of Word War I, Hunt Tooley crosses the boundaries of national histories to examine the various connections between the 400-mile-long Western Front and the home fronts of the United Kingdom, France, Germany, Canada, Australia and the United States. 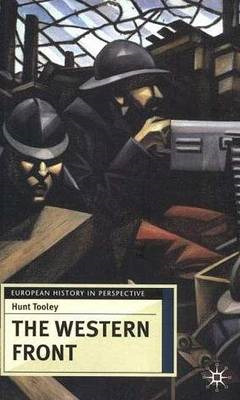 Tooley draws on recent research and the wealth of primary souce material available to provide a broad synthesis of a complex event, and to create a more holistic view of the war - as men stayed in touch with those at home, as governments responded to events on the battlefield, and as writers, poets and artists brought the cultural impulses of Europe to the deadly world of the Western Front. 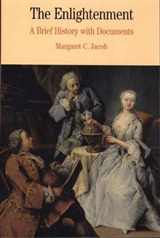 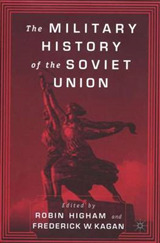 In his clearly-written, wide-ranging study, Tooley argues that the seeds of much of the twentieth century may have been planted well before the First World War, but - as many social critics, politicians, soldiers, women's movement leaders, and others predicted - the cultivation of these seeds in war would have a powerful and formative effect on the social, political and cultural processes which shaped the twentieth century.